The Ryerson Rams' perfect season is still alive. 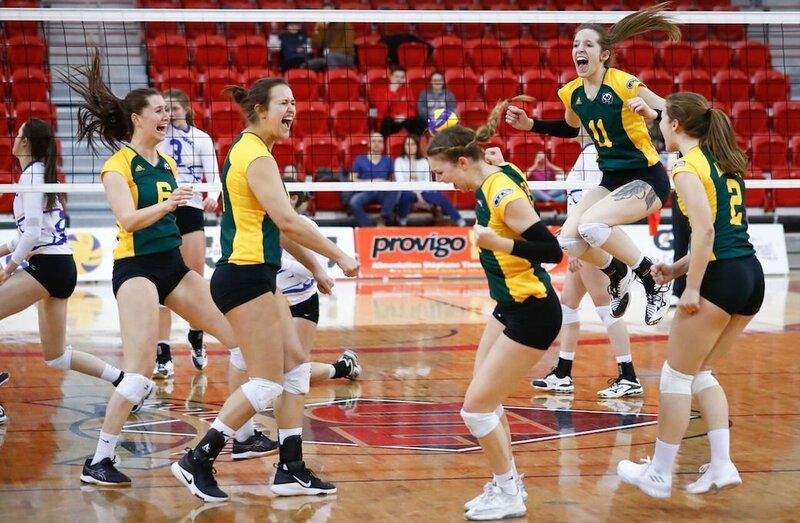 The Ontario conference champions defeated the top-seeded Calgary Dinos Saturday night at the U SPORTS Women’s Volleyball Championship presented by Hôtel Universel Québec. The Rams will advance to their first-ever national finals. With the convincing 25-23, 26-24, 20-25, 25-14 win, Ryerson joins the Alberta Pandas in the championship final at Laval University. The Rams, led by head coach Dustin Reid, have not lost a single game this season and are guaranteed to be taking home a medal for the first time in program history. 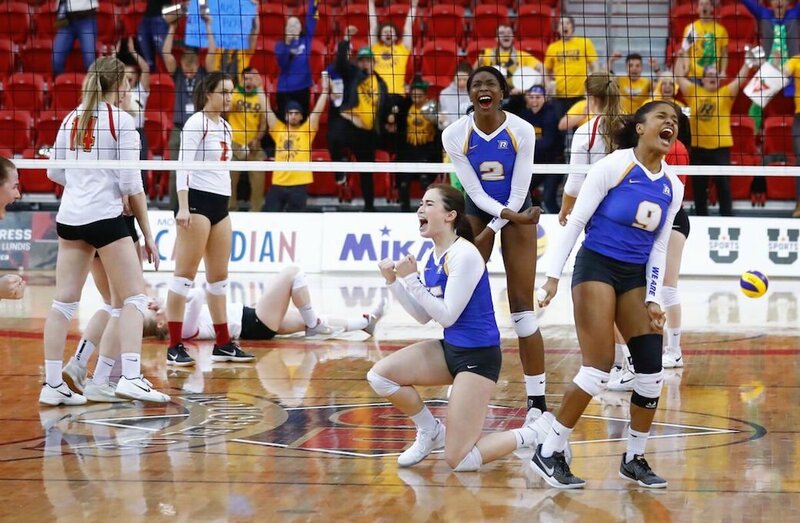 In its first-ever national championship last year, Ryerson finished seventh after losing in the quarter-finals to the Pandas. “What a great night for the school and the team. I’m thrilled for the girls. It’s one of the best performance we have had this season,” said Reid after the match. “The support that we’ve got from the people who travelled out here, it’s really special and we did feel it in on the court. We knew we had to play our best. We knew we were not going to have a second chance against a team like Calgary. I feel very full, very proud, very fortunate,” added Reid. The Dinos - who will play for the bronze medal against the UBC Thunderbirds - were never able to get up to the same speed of the Rams. Reid believes his team will have their hands full on Sunday. 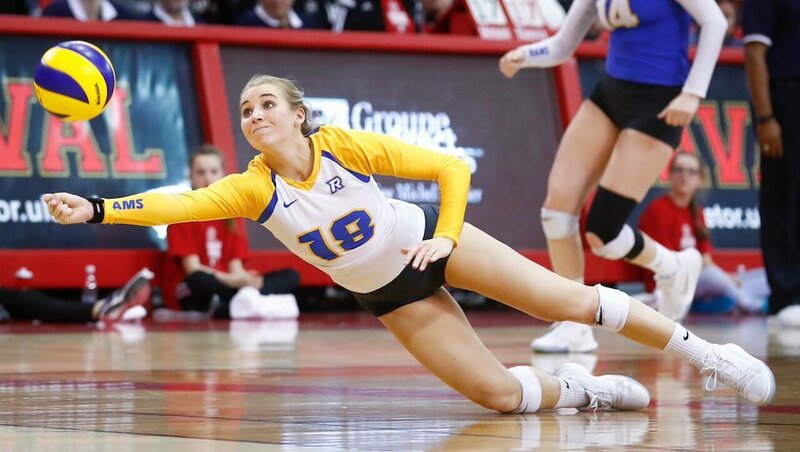 Rams outside hitter Cailin Wark was named player of the game after recording 11 kills, five aces and five assisted blocks. 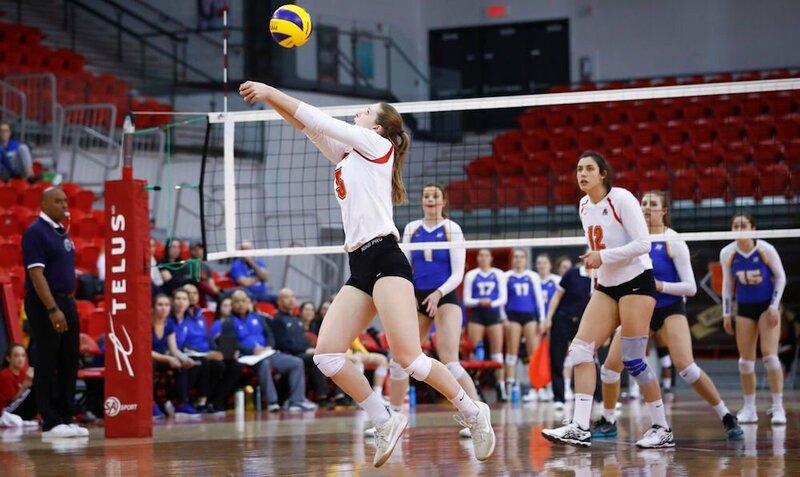 Player of the game for the Dinos, Beth Vinnell, had eight kills and one assisted block.